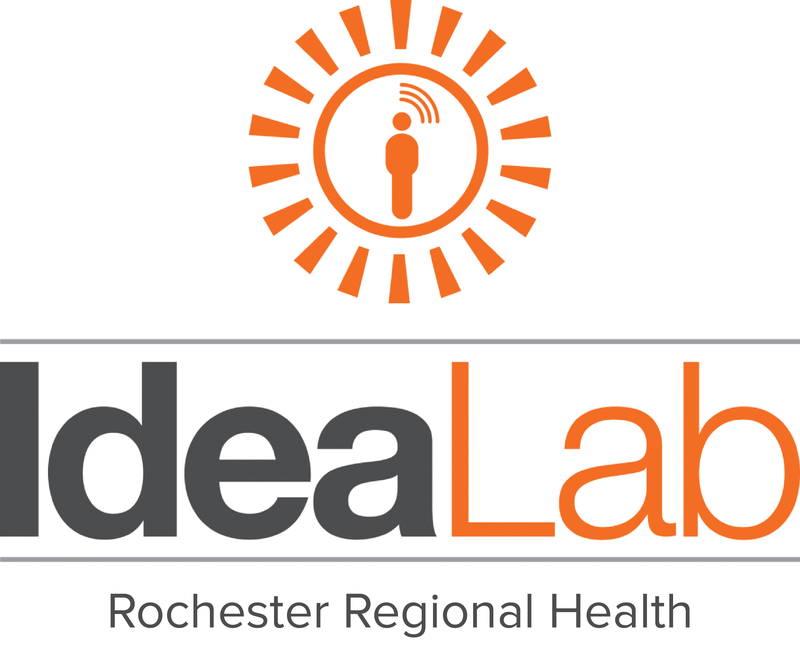 The Rochester Regional Health IdeaLab focuses on medical technologies by creating products and service solutions for Rochester Regional Health (RRH). 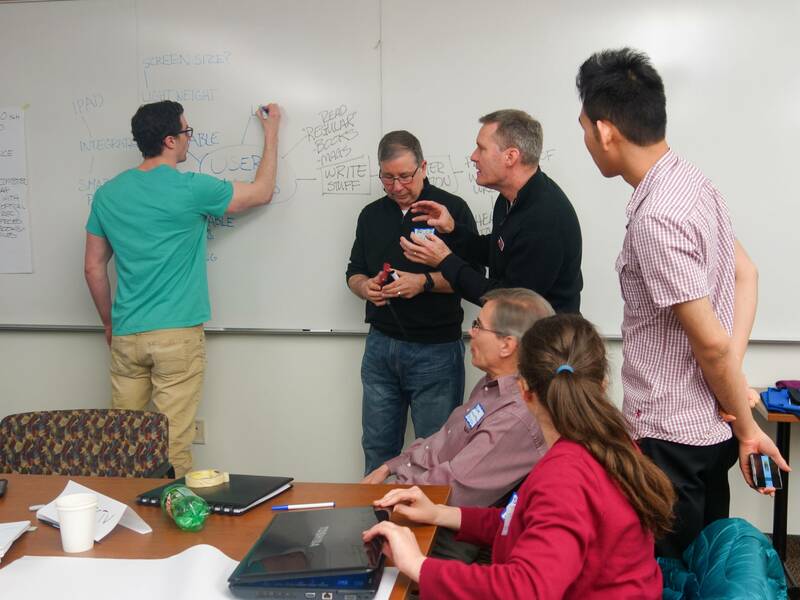 Students are split up into multidisciplinary teams and spend the weekend working on solutions for real world problems. Patients with a Vestibular Schwannoma, while treatable, struggle with certain challenges post treatment. These include: problems with sound localization, inability to interact in conversations, masking of speech by environmental sound and physical balance. Design a solution to assist patient perception of sound directionality and/or behavioral coping strategies for managing unequally degraded hearing as well as balance issues. Rochester Regional Health has a mobile mammography center that services eight counties which creates multiple screening sites. A scheduling system that is capable of capturing multiple screening sites is currently needed. Design a user friendly scheduling system that allow patients, partners and team members to look, review and schedule desired appointments. Coordinating wheelchair assistance for patients and visitors at Rochester General Hospital can be challenging given the size the campus (1.2 million square feet). Currently, when assistance is needed, departments, medical offices and patient care units call the main lobby or patient discharge desks to see if a volunteer is available. If all volunteers are already assisting then calls go unanswered until someone returns. 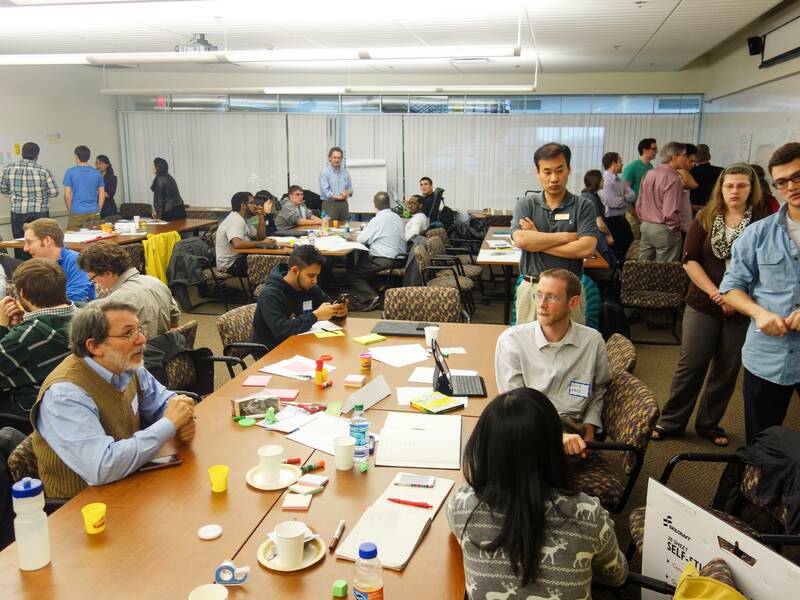 Design a wheelchair on demand app that allows patients, visitors or staff to request wheelchair assistance and can track in real-time when the volunteer accepts the request and where they are located with an ETA. Currently, there is no machine that has the ability to strengthen primary standing/balance muscles surrounding the hips, front of pelvis and inside/outside of the upper thighs and gluts for patients that are a fall risk. Design an exercise machine that can appropriately address strengthening these muscle areas for patients that have balance issues. Safety of patients and caregivers can be compromised due to the varying supportive setup needed during bathroom/toileting tasks. Design a toilet and sink that is easily height adjustable with grabbing functionality and the ability to drop-down or swing-away. There is currently a problem with serving food at the appropriate temperature when utilizing trayline service at hospitals and care facilities. As a result, the food patients receive is unappealing and less tasty for them. 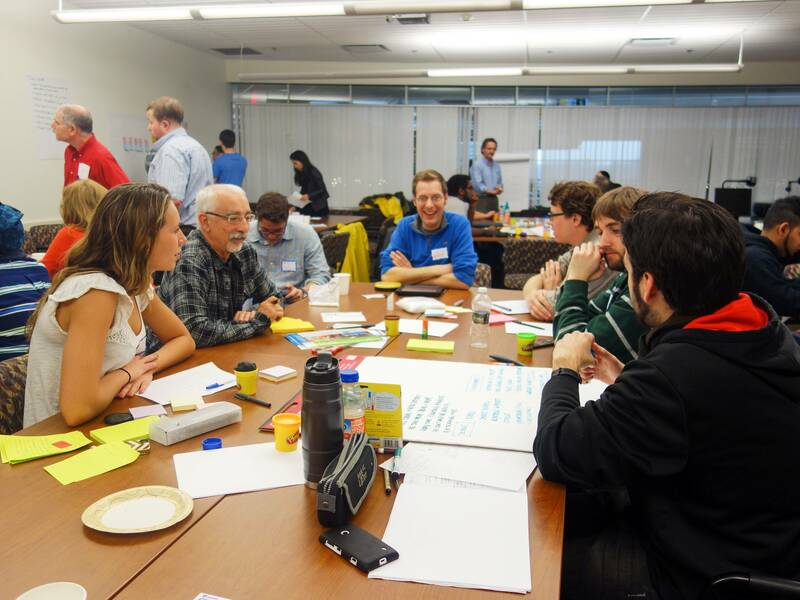 Design a solution that addresses food temperature problems while also considering the effect of time and environmental factors. Appropriate physical spaces for hospital and care facility employees are currently hard to come by. Providing employees with a means of relaxation and downtime would be greatly helpful. Design a physical space that could be universally used and beneficial to all employees. It can be challenging, time consuming, and difficult to easily store wheel chairs in cars, public transportation and other types of vehicles. Wheelchairs can be heavy and bulky. They take up a lot of space in vehicle trunks and backseats. This equals less room for extra storage. Also, wheel chairs get dirty and as a result can get other things dirty (hands, inside of your vehicle). Design a lightweight and easily storable wheelchair.